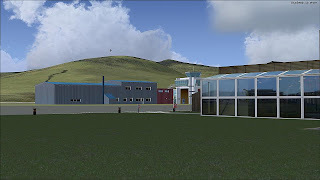 AirDailyX: The latest from Vagar! 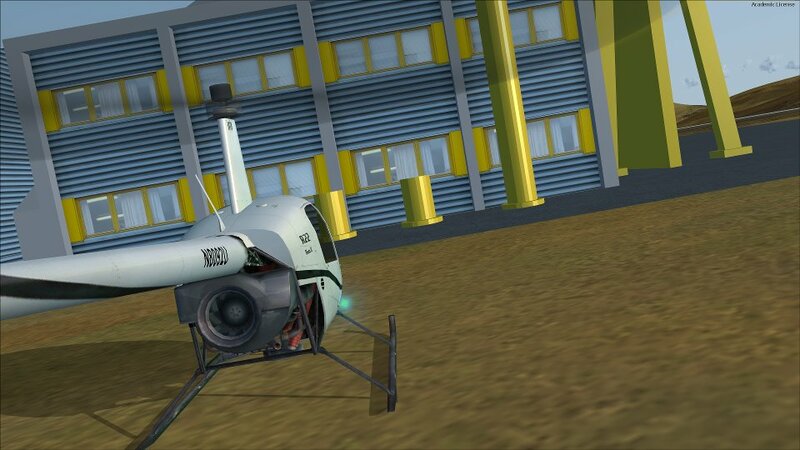 FS9/FSX/P3D. Aerofiles is doing a very decent job of Vagar airport up in the Faroe Islands. 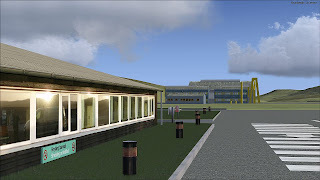 This is a great midway destination to fly your Avroliner between the UK and Iceland or Finland. 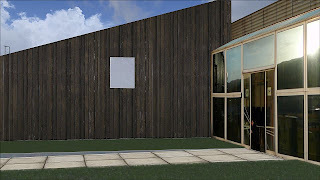 Very sharp and high detailed photoreal textures. The scenery will also include volumertic grass. Expect freeware release soon! Follow us on Twitter! / Like us on Facebook! 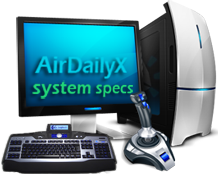 AirDailyX -We do things differently! FS issues? We can help! 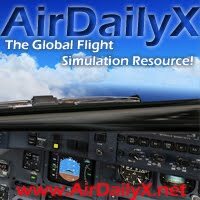 AirDailyX is the first European/American daily blog about PC Flight Simulation. 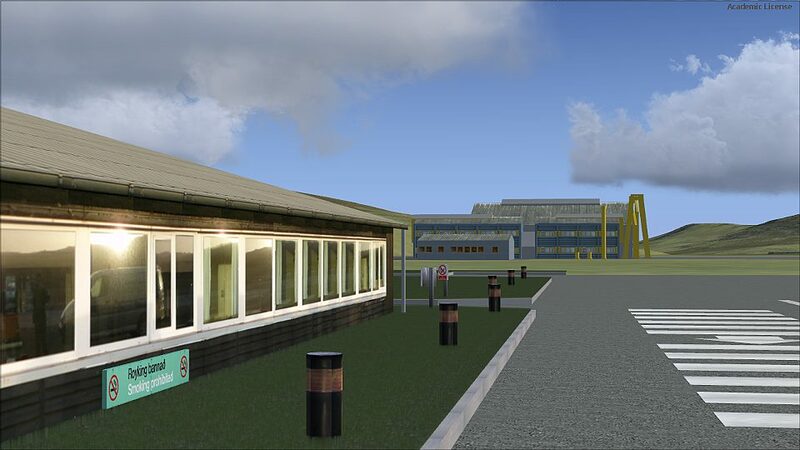 Our purpose is to offer extensive news, opinions, and in-depth inquires about companies, developers, publishers, sceneries, aircraft, utilities, and all other related material on PC flight simulation. All information is double checked and always fact checked whenever possible. Any questions, concerns or queries may be directed to airdailyx@gmail.com. AirDailyX. 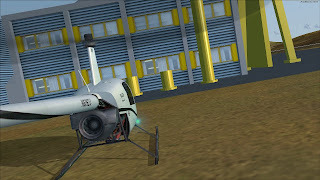 They are not to be copied or used in any way without explicit written permission from AirDailyX. All documents are protected by European, American laws & regulations on the rights of authors, except for free use of rights materials and screenshots. Copyright 2010-2013 AirDailyX. Theme images by follow777. Powered by Blogger.